This new edition is a celebration of the amazing amount of work and capacity we are developing in managing water for the environment. 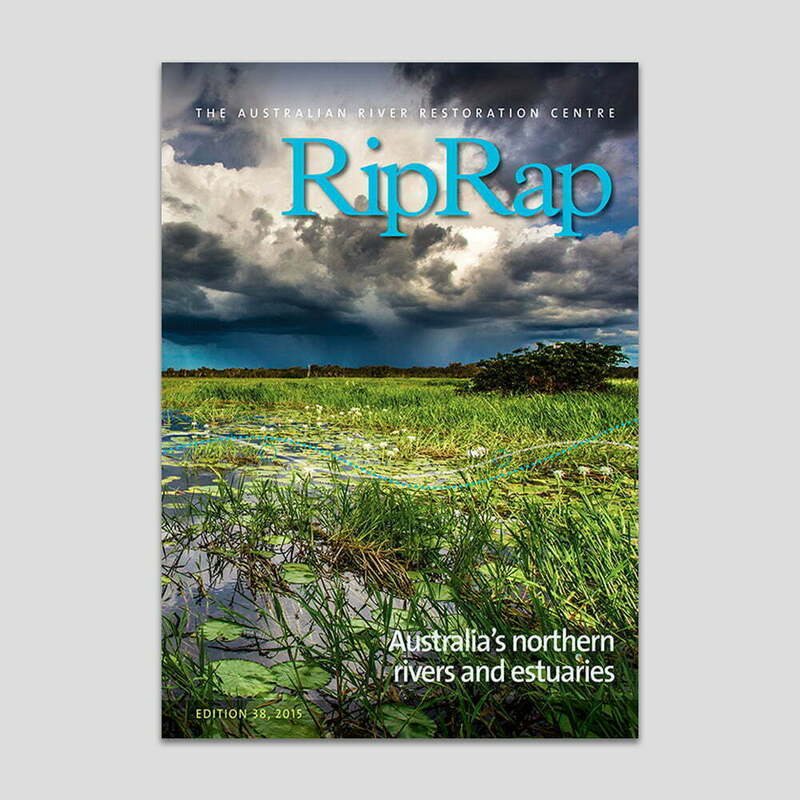 We are leading the world in our efforts to protect and restore the riverine ecosystems upon which we depend. 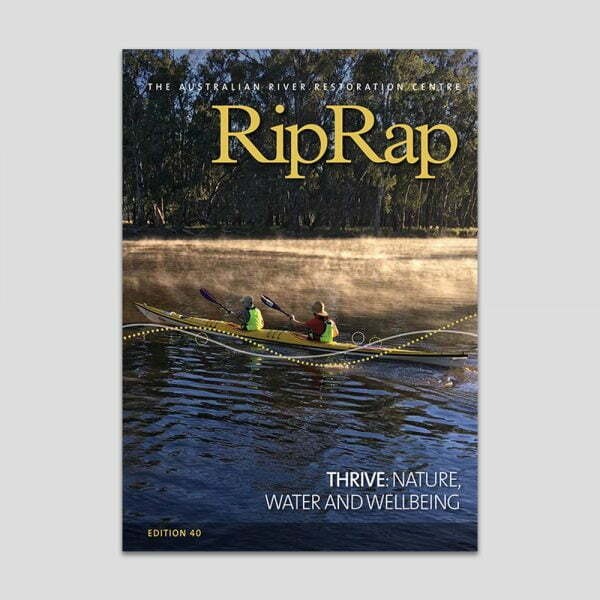 RipRap 40 has stories about waterbirds, seedlings, fish and food webs, as well as sharing insights about the people investigating how we can protect and restore our wonderful waterways. 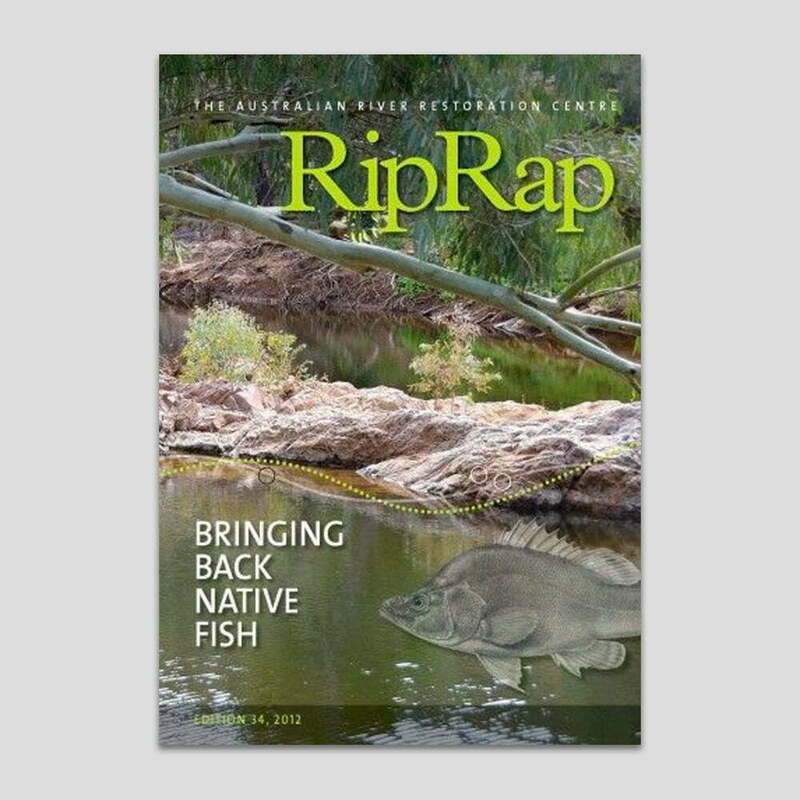 Bringing this edition of RipRap together is a celebration of the amazing amount of work and capacity we are developing in managing water for the environment. 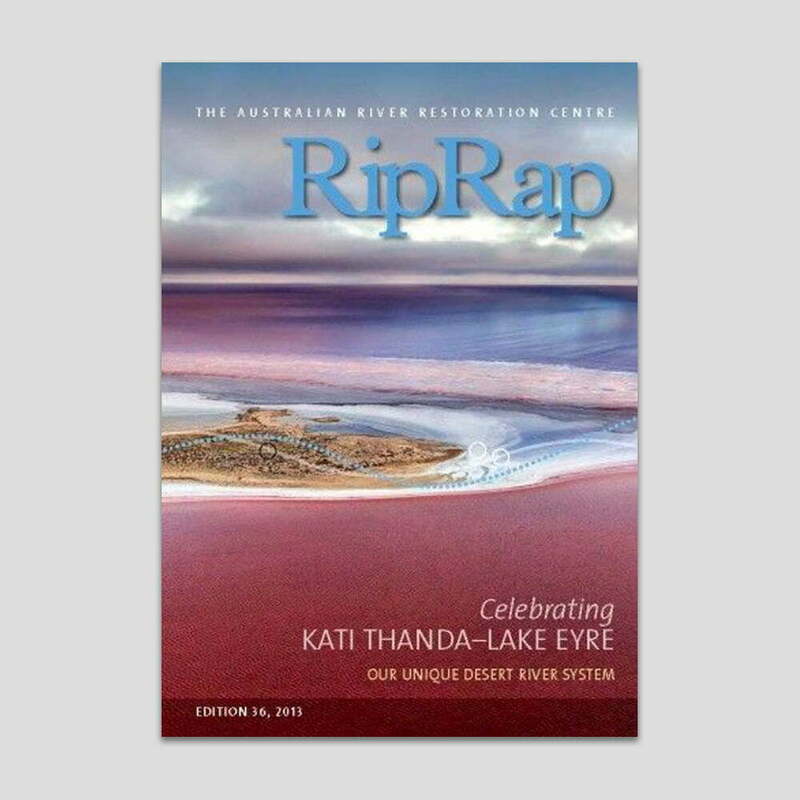 We are leading the world in our efforts to protect and restore the riverine ecosystems upon which we depend. RipRap 40 has stories about waterbirds, seedlings, fish and food webs, as well as sharing insights about the people investigating how we can protect and restore our wonderful waterways. Please share this edition widely so that others can connect with and enjoy all that we are achieving. Do floodplain trees need floods?